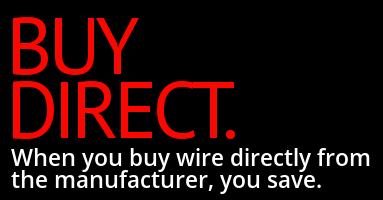 Why Buy From Hot Rod Wires®? 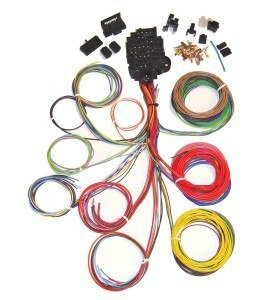 We have the wiring harness for your Street Rod, Hot Rod, Classic Car, Custom Car, Muscle Car, Truck, Jeep and Kit Car or for any 12 volt application. 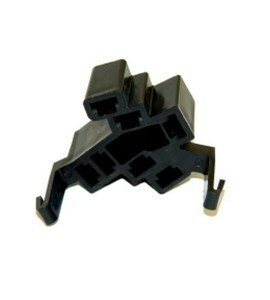 Manufacturer direct Pricing on each wire harness saves you about $100. 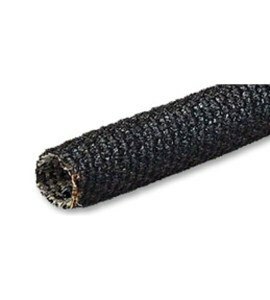 Every Hot Rod Wires® wiring harness is 100% soldered to insure reliability. We use a heavy 8 gauge alternator charge wire to accommodate 100 AMP plus alternators in each wiring harness. All our wiring harnesses have a heavy 12 gauge wire for the ignition circuit that is compatible with any ignition system and any fuel delivery system from a carburetor to fuel injection. 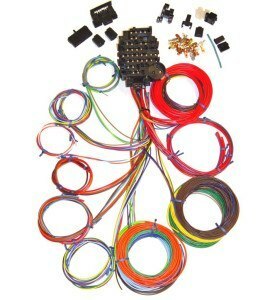 The wire in each harness is GM gauge and color coded with GM terminals and connectors. 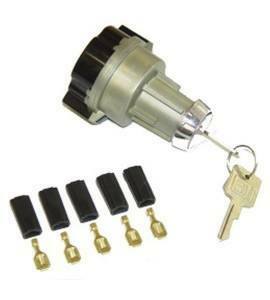 This does not mean its use is limited to GM; it can be used for any 12 volt application. 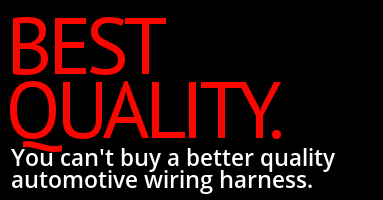 Every wiring harness is made with 100% cross-linked copper OEM wire not a blend wire. 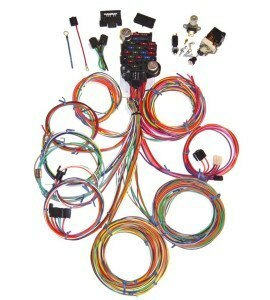 All our wiring harnesses have a battery lamp indicator for charging system monitoring. Each wiring harness has a theft deterrent system. 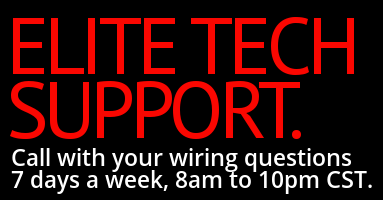 Not only do we provide expert Technical Support during regular business hours, we go one step further, we provide this same service in the evenings and on the weekend when you are working on your project. 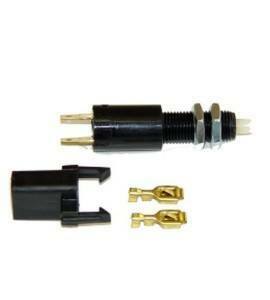 Each wiring harness is designed for easy installation and dependability. 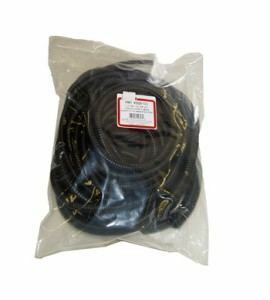 By buying direct from the manufacturer you keep the cost as low as possible and still get the best quality wiring harness with the best Technical Support. 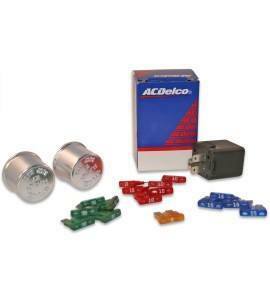 If you have a 6 volt system and want to change it to a 12 volt system, we can tell you just what you need and provide easy instructions to make the change as painless as possible. 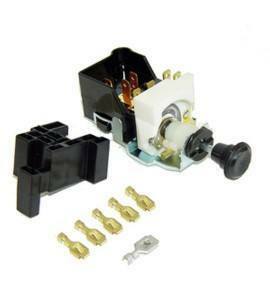 We offer a full line of electrical switches and components for all your automotive wiring needs. Site development by Spork Marketing.